When I ordered the boat, it was with the understanding that it doesn’t come with electronics. Apparently that’s not entirely true: the dealer later informed me that he found a Garmin EchoMAP 70dv in storage, in like new condition. I had already bought a new (and better) unit, based on a ton of research, but now I have at least something to sell and offset the cost. 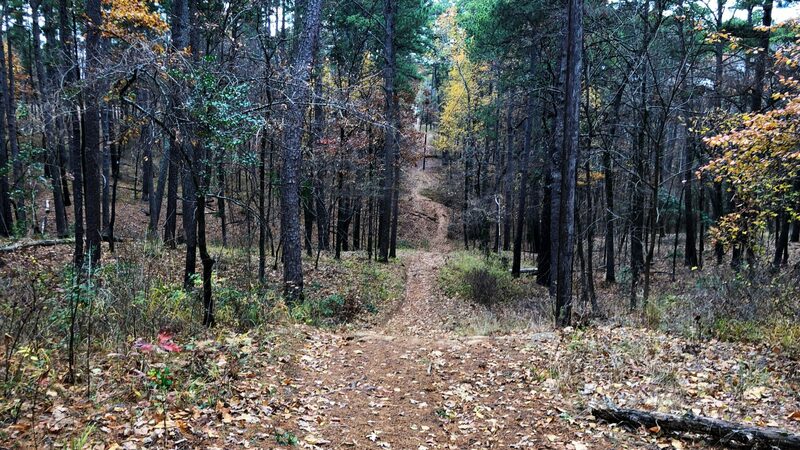 The unit that I ordered is also part of the Garmin EchoMAP series, but this one is the Plus 94sv model. The model is at the high end of Garmin’s EchoMAP series, which is their entry to possibly mid-range product line. There are some vastly better devices out there, but from what I understand, this is great for price/performance. It comes with coastal US maps, but you can buy a SD card (I did) that includes their LakeVU HD maps for something like 17,000 interior US lakes. It is modular and supports Panoptix, which looks to be some really neat, advanced sonar technology, but at $600 to get even the most basic transducer, I decided it not worth the upgrade. 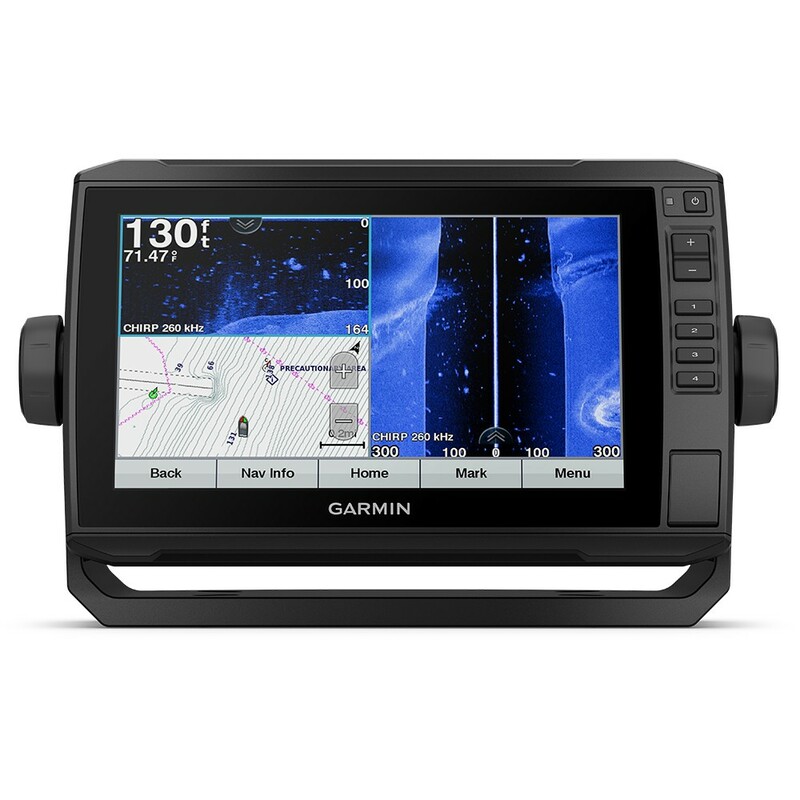 I compared Garmin, Lowrence, Hummingbird, Furuno, Raymarine, and a few others but it really looks that, for the money, the Garmin is hard to beat. A lot of people seem really happy with the units. The “Plus 94sv” is the replacement for the “94sv”, and only came out a couple months ago. It adds some useful features, but there isn’t a lot of information on it, but it builds on the 94sv and adds hybrid touch, app connectivity, and a few other niceties. For the cost difference over the closeout 94sv units, about 8%, I opted to go with the Plus. Since there aren’t many reviews on the new unit, I look to its predecessor for information, and there are a lot of really good review for it on Youtube and various websites. Aside from a GPS/Chartplotter/Sonar combo, I really wanted marine radar. 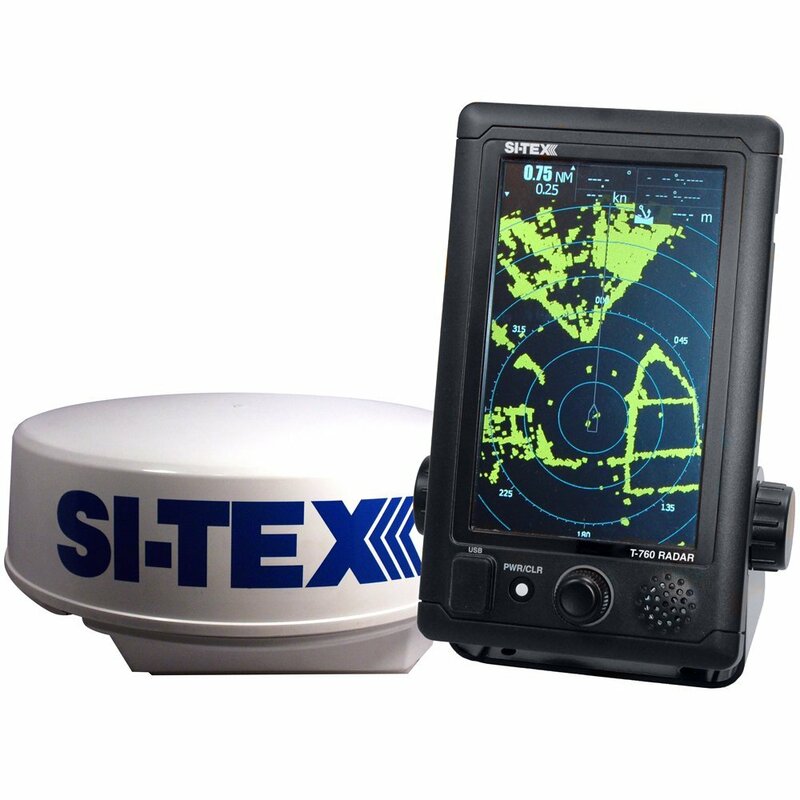 Marine radar can help you navigate at night, in poor weather, or in poor visibility through instruments only. It isn’t greatly useful on small interior lakes, but on the ocean can be the thing that brings you back to shore. A lot of people on TheHullTruth (boating) forums swear by them, and the general consensus is that most wouldn’t be caught on the ocean without them. You can use them to see what is around you, despite visual obstacles and are pretty often cited for preventing collisions. I’m not going out to sea right away, and will be spending a lot of time on the local lakes at first. Looking to complete the build only once, and not have to dive back into wiring for quite a while, I went ahead and decided to spring for the radar up front. It’s pricey so I looked at a lot of used units, but in the end decided to get a new unit from Si-Tex, the T-760. It’s a color radar with 24 mile range. From what I understand, this unit will pick up birds, marine mammals and wildlife, buoys, and small objects very well when properly installed. The “proper” install on my boat will require at least a 5″ aft-leaning post for the radome (the white cylinder) so I ordered a discounted one on Ebay. I’ve read of some interesting uses for these aside from navigation and tracking wildlife, including using them to find out where other people are fishing (assuming they’re having any luck). It’ll be a neat toy until it’s actually useful, but I’d rather have it and not need it than need it and not have it. And I do plan on going out on the gulf at some point this summer, and am humoring the possibility of taking the boat up to Chicago, when I go there for a wedding, for the opportunity to head out on one of the Great Lakes. Another item that I deem essential is a VHF (ship to shore) radio. I held off on buying one until I could confirm the boat has one, and in fact, it does. It’s a fairly rough looking older Uniden MC535, but I figure I’ll check it out before spending another $100 on a new one — though a new one might be more reliable if ever needed. Thoughts? Last, and at the bottom of my electronics list, was a stereo. The boat doesn’t come with one and doesn’t have any provisions for installing. 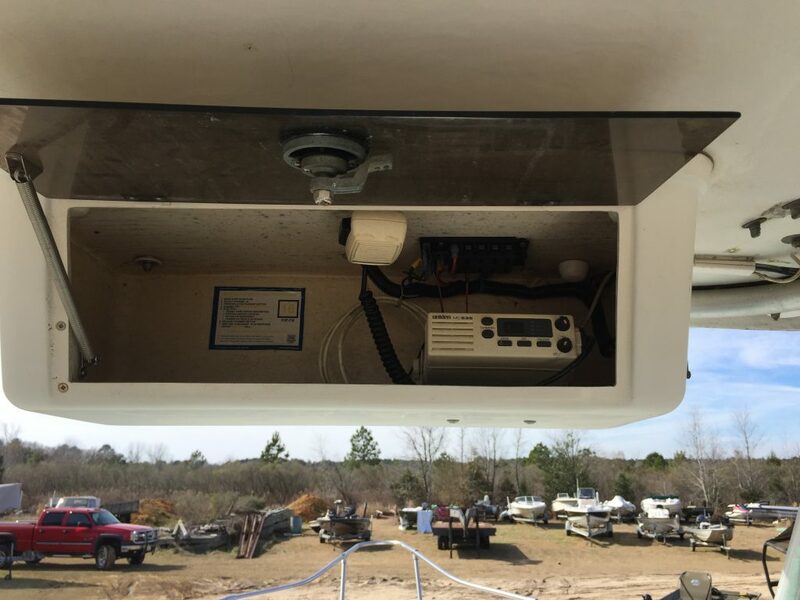 I checked photos of other boats of the same make/model for sale, and found a few that had installed two 6.5″ marine speakers just behind the seats. I was hoping for four, but decided to start with a two speaker system and expand if there is room later on. Most of my music collection nowdays is digital files – many of the songs in FLAC or other lossless formats, so that was the one requirement (specifically USB drive support with FLAC and MP3 playback) for a head unit. Unfortunately, that proved to be more of an issue than you would think. I ended up ordering a Kenwood KMR-M322BT head unit and a pair of Kenwood KFC-1633MRW speakers, along with the 5″ hole saw, wire, gimbal mount housing, and miscellaneous parts I’ll need for the install. I’ll probably stick it in the overhead box next to the VHF radio. Anyway, it’s been a few days of lots of research and scrambling to get everything chosen and ordered for the boat. The electronics were by far the most expensive piece of the puzzle, and the addition of the radar pushed me well over budget. I understand that’s the norm with boating and boat-related expenses, though.